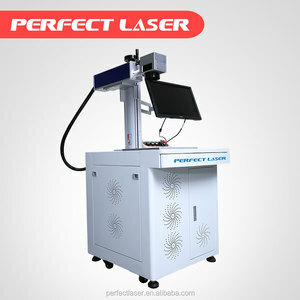 2) 12 months guarantee of the whole machine 3) Main parts(excluding the consumables like lens and mirrors)shall be changed free of charge if there is any problem during the warranty period. Q2: Is it easy to operate for Green user9 We will send you manual and guide video in English, it can teach you how to operate the machine. Q6: Do You Arrange Shipment For The Machines9 Yes, we could use door to door express ,air plane way to your air port and sea shipping way to your sea port. 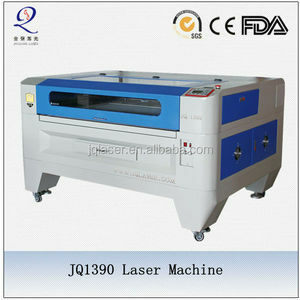 As we all know,the laser tube is the most part for the laser machine. 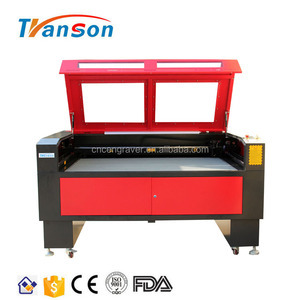 2.How to operate the laser cutting machine9 Our machine is used advanced DSP off-line control system. 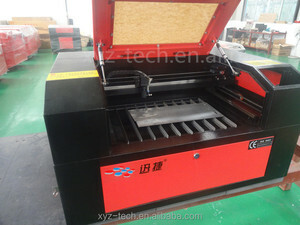 Key point: Please kindly tell us the engraving or cutting materials, and the max working area. 3.Auto-balance structure of double-cylinder, four-column and self-balance connecting rod, makes sure equal pressure in any working area. 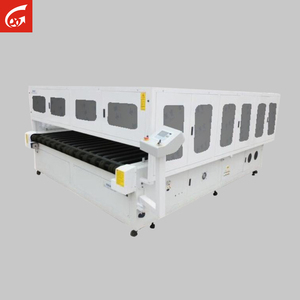 4.Powered by hydraulic system, slow down when the cutting die touches material, to confirm the precision between upper and bottom for thick materials. 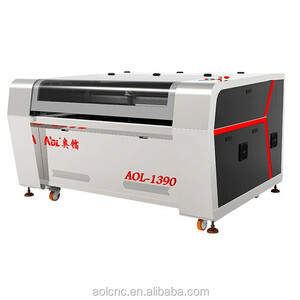 5.Central automatic lubrication system, increases machine durability, prolong the working time. 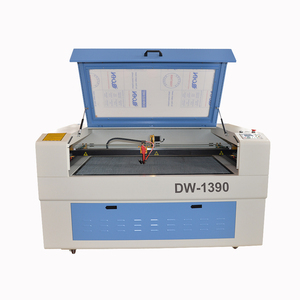 SF1326 laser parquet cutting machine Specifications: Name: SF1326 Processing area 1300mm *2600mm Laser power 130W. 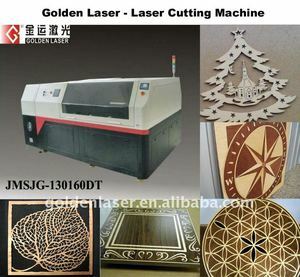 Applicable industries: Advertising industry, Billboards, artistic gifts, crystal ornaments, paper-cut, bamboo and wooden product, garment and leather, embroidery, decoration and upholster industry. 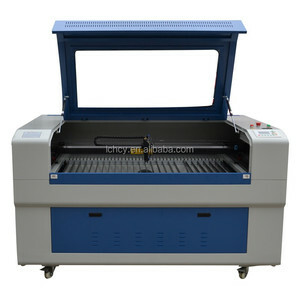 sample show machine part our factory our team look for distributors all over the world!